Local photographer Tess Seymour, reached the final stage of the national photography competition Patient Portraits: A New You at an event in the Houses of Parliament where all submissions were exhibited. 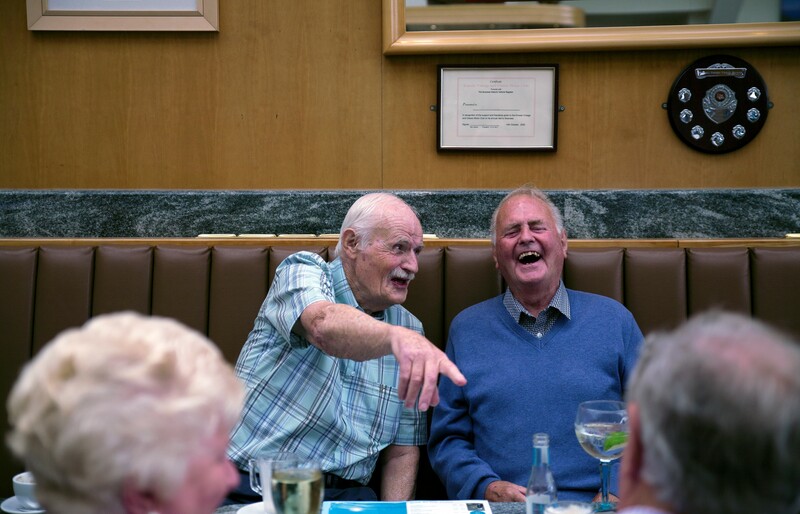 The competition, run by the UK’s heart valve disease charity Heart Valve Voice, in partnership with The Royal Photographic Society, aims to raise awareness of heart valve disease, a growing health concern in the UK. 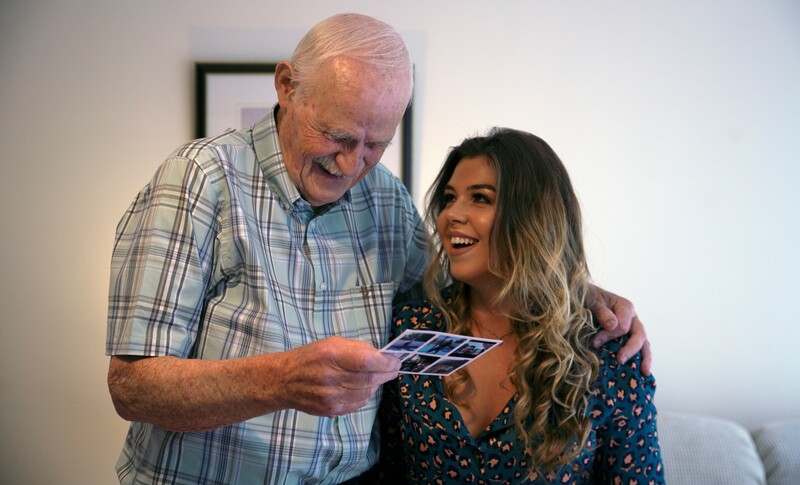 All finalists were paired with a local patient to create a series of photographs depicting what precious heartfelt moments for patients who have been treated for heart valve disease, an often overlooked, but serious condition affecting 1.5 million people over 65 in the UK. Once a patient has been treated for valve disease, they often experience an improvement in their quality of life and go on to live full active lives. The event at the Houses of Parliament was held on Wednesday 10th October and attended by parliamentarians including heart valve disease survivor Steve McCabe MP, competition photographers and heart valve disease patients. Eric Etchart representing the South East was announced as the overall winner of the national competition. “The outstanding photographs submitted for the competition clearly show that life can continue after diagnosis with heart valve disease” said Steve McCabe MP, Birmingham, Selly Oak. “As someone who has experienced heart valve disease, I know first-hand the importance of receiving timely treatment and how this can return people to a good quality of life so it is important that this can be provided across the country”. Heart valve disease is a common, but treatable heart condition leading to the wear, disease or damage of one or more of the heart’s valves, which affects the flow of blood through the heart and can lead to death. It currently affects 2-7% of over 65s and 13% of over 75s. Symptoms of heart valve disease include breathlessness, chest pains, tiredness and feeling older than ones age. Many patients with heart valve disease put their symptoms down to the natural ageing process, or do not suffer severe or visible symptoms, making diagnosis difficult. Detection for heart valve disease usually begins with a stethoscope exam. A doctor can simply and easily use a stethoscope to listen for a characteristic heart ‘murmur’ which is usually the first indication of a problem with the heart valves. The primary treatment is heart valve replacement or repair, either via open-heart surgery, minimally invasive keyhole surgery or a procedure called Transcatheter Aortic Valve Implantation (TAVI). To view all of the submissions of the Patient Portraits: A New You competition and highlights from the event please visit: www.heartvalvevoice.com/photo-competition.